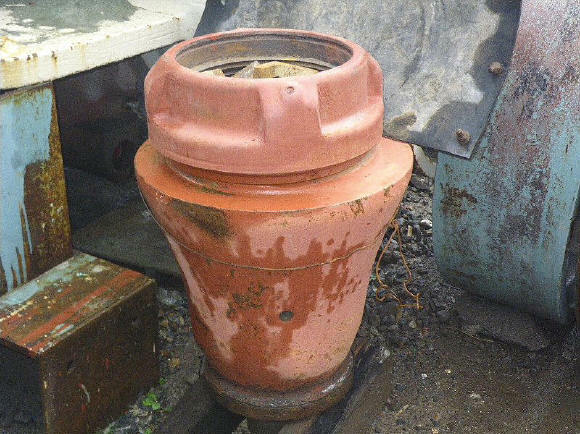 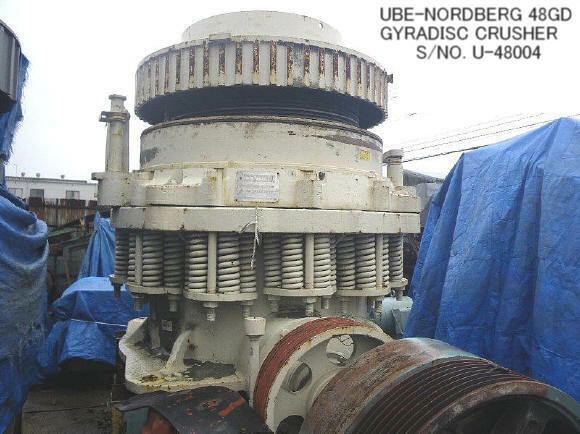 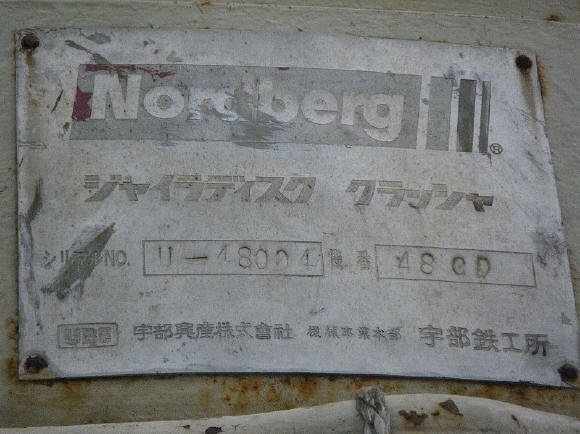 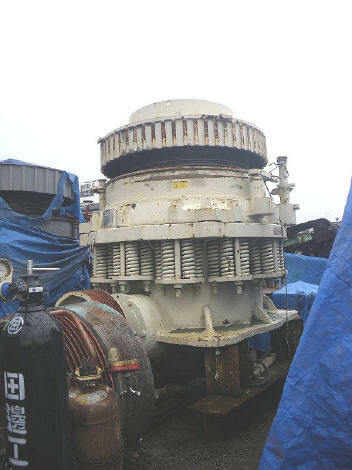 USED "UBE-NORDBERG" MODEL 48GD GYRADISC CRUSHER S/NO. 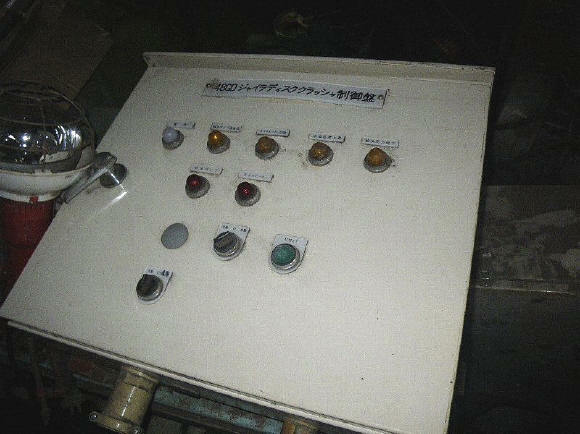 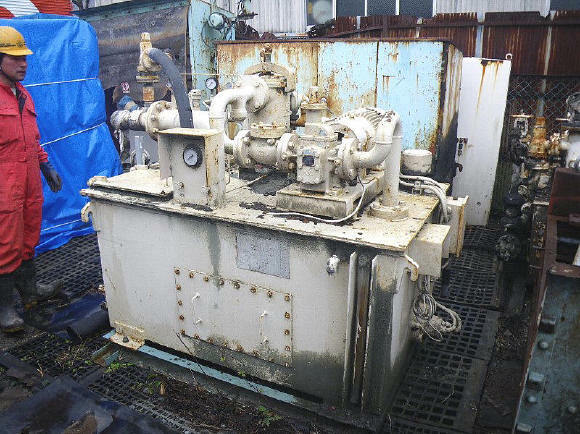 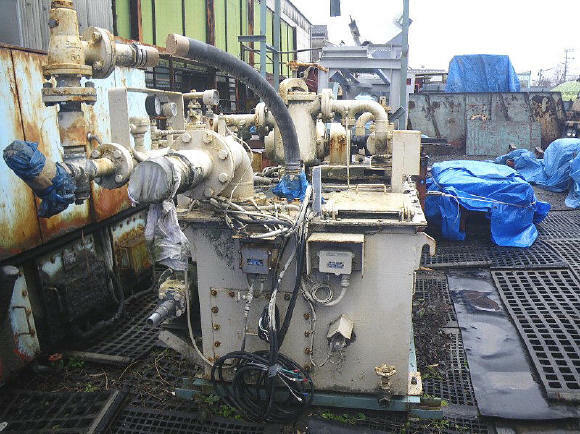 U-48004 WITH HYDRAULIC OIL TANK ANDCONTROL PANEL (WITHOUT MOTOR). 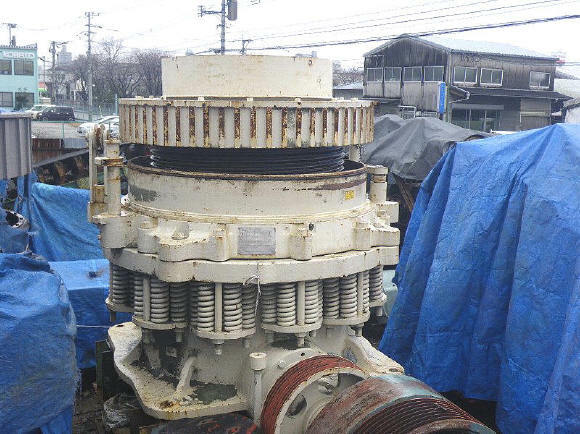 GYRADISC CRUSHER is high-performance machines capable of producing fine, uniform-size pebbles and gravel at lowcost. 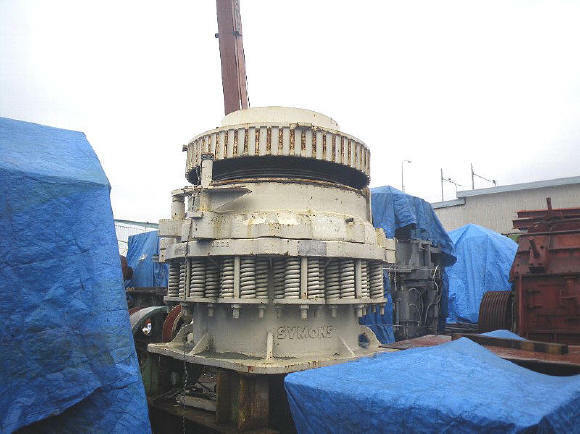 With unsurpassed performance, the design is attracting attention in the industry as a replacement forconventional rod ill-type gravel manufacture, and for impact-type sizers.